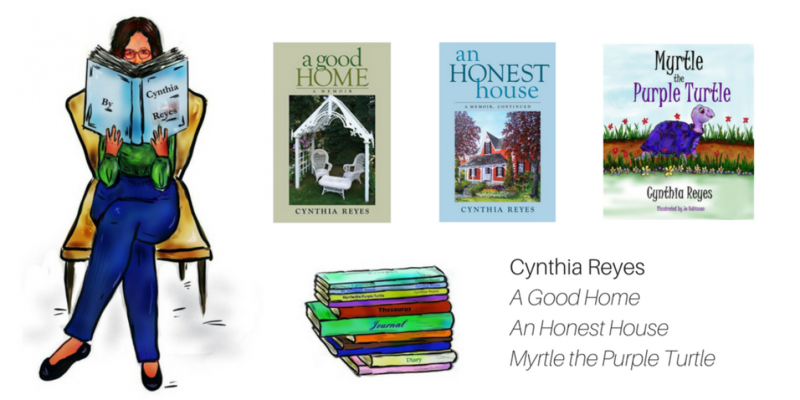 Cynthia Reyes is the author of A Good Home and An Honest House. Her children’s illustrated book Myrtle the Purple Turtle was published in October 2017 to excellent reviews. Cynthia is a former journalist, producer-director and executive producer with the Canadian Broadcasting Corporation. More than a hundred episodes of her programs appeared on network television. She won national and international awards and acclaim for her work, including The Children’s Broadcast Institute Award , The Trailblazer Award and The Crystal Award for Outstanding Achievement in Film and Television. 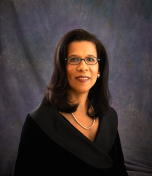 In October 2016, the country of her birth, Jamaica, inducted Cynthia into the Order of Distinction, Commander Rank, in recognition of her work in Canadian and international journalism. I write about home. In the blocks-and-mortar sense, yes. But I also write about the villages, towns, cities and homelands we call “home” and our relationships with and in them. I’ve been doing so for decades, no matter what job I was in at the time. My newest book, a beautifully illustrated children’s story, was inspired when I realized that my 4-year old daughter was distressed by something that happened to her at school. 28 years after I first wrote this bedtime story to comfort my daughter, Myrtle the Purple Turtle has been published, to great acclaim from reviewers and readers alike. 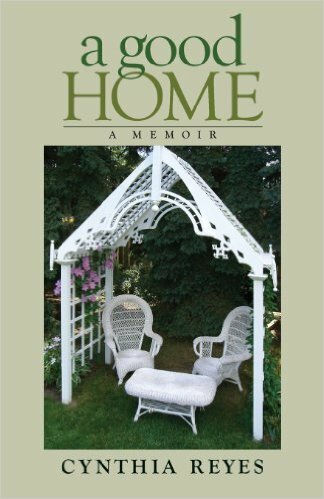 A Good Home, now a bestseller, was written over many years. The story begins in a tiny, magical, pink farmhouse in the Jamaican countryside and ends in another farmhouse — this one, a sprawling, historic place near Toronto, Canada with many stories of its own. 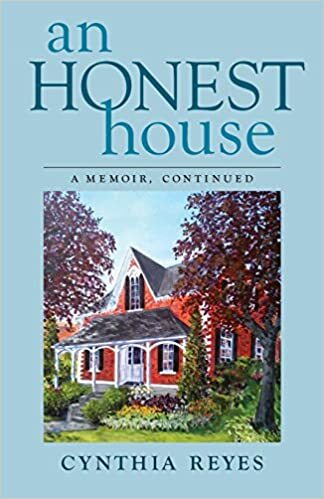 An Honest House is an intimate look at a family dealing with hard truths after a life-changing event. Despite those realities — and setbacks — this family is determined to express love, find courage and celebrate their blessings. I’m thankful to the many readers who write to me – marvelous, moving letters about my books’ or blog’s impact on their lives. On this blog you’ll find posts that vary in topics from the serious to the ridiculous. (Ridiculous, because life gets so challenging at times, a person has to find the humour in it.) This blog, and my blogging community, have been a cherished part of my life in recent years. You’re welcome to join us. Please check the upper right side of page, under Recent Posts. You’ll see the title of each post. You’re most welcome. And thanks to you, too. You’re welcome and thank you for the same. Please, if you are too busy, do not feel you have to commit to this award straight away, or at all. You are most welcome. I appreciate finding useful articles from bloggers. I’m so glad you found it too! The URL was there, but not the icon, so I’ve just added it, thanks to your mention! Thank you for the invitation, Cynthia. I enjoy memoirs and can’t wait to start reading your books. Thanks so very much! I’m honoured. So glad to have ‘met’ you, Cynthia. I’m going to enjoy following you and greatly look forward to reading your memoirs. I have loved my own house renovating projects, and sense several strands of shared interests just in my initial glance through your site. See you around!! Thank you, Sarah. I appreciate that. Hi Cynthia, very much like the look of your blog and will follow. Thanks very much, Paul. Will visit soon.